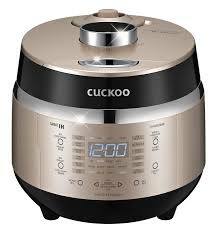 If you are considering buying a Cuckoo or Zojirushi Rice cooker I would encourage you to read the differences between 2 of the top selling models before you purchase one. 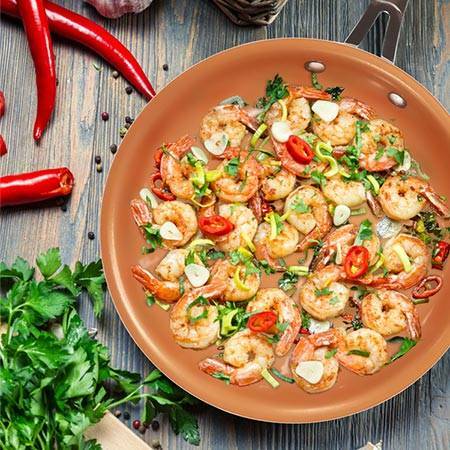 Read on here..
Read more about the famous Gotham Steel Pan as seen on TV to see if it is really worth buying. 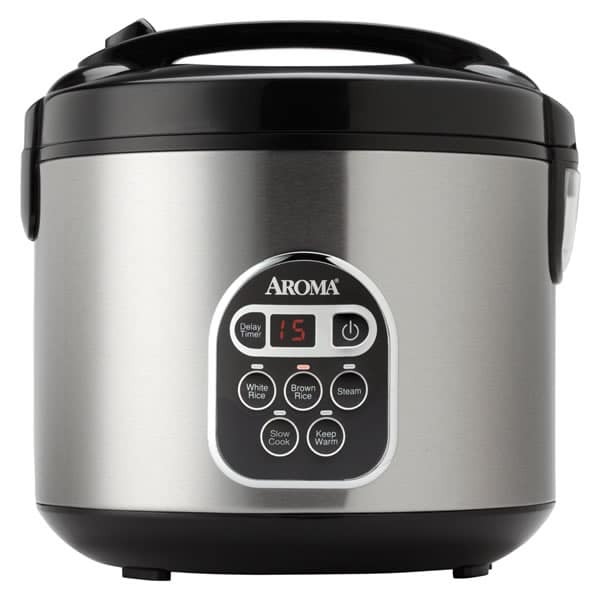 Aroma Housewares ARC-150SB is perfect rice cooker that offers to cook over 20 cups, it comes with easy to use control and the stainless steel exterior with flexible meal planning. 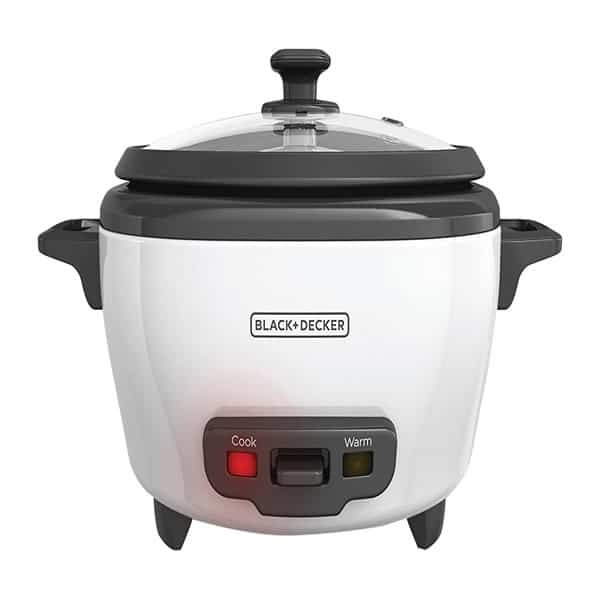 Black+Decker RC506 is going to be your complete rice cooker, it keeps the rice warm automatically . 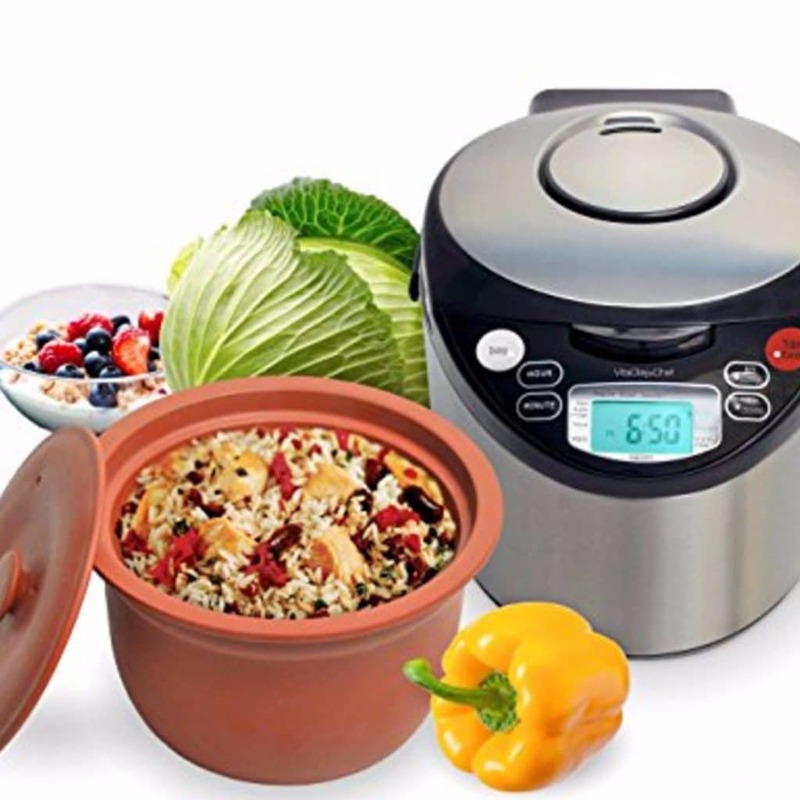 The nonstick rice pot allow you to store over 6-cup cooked and 3 cup uncooked rice. 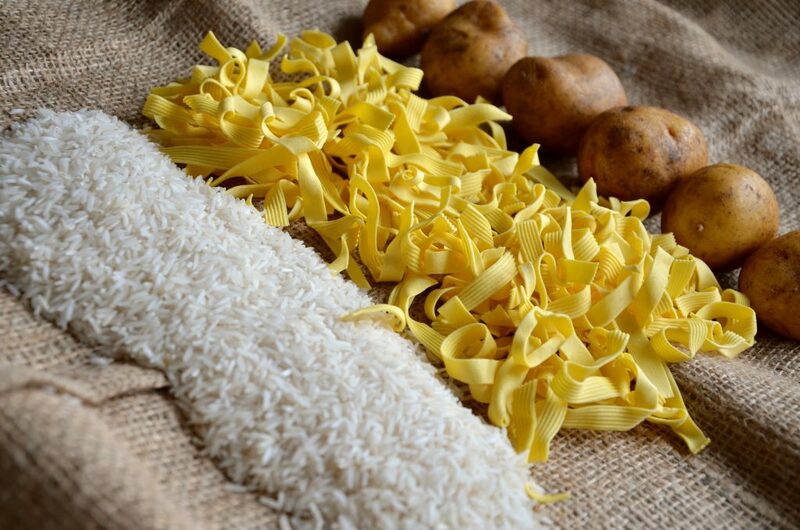 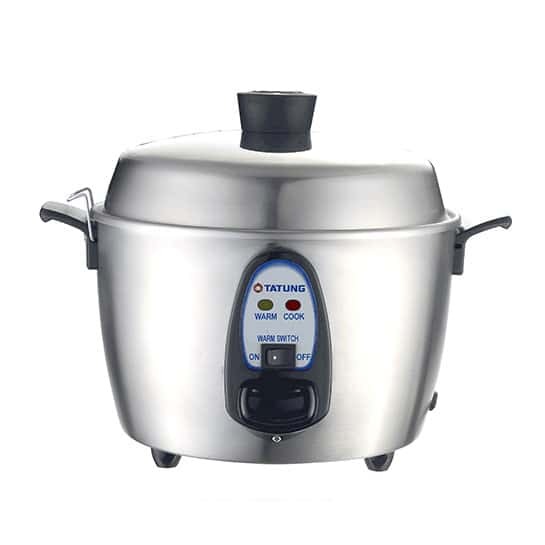 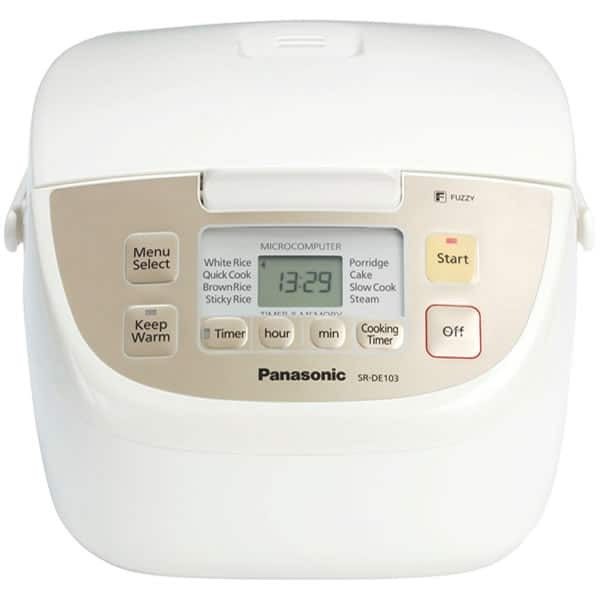 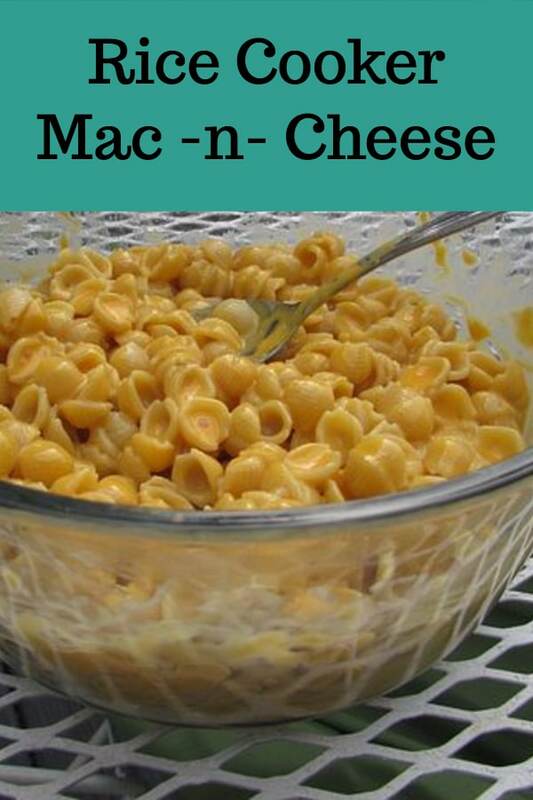 Panasonic is a great rice cooker, that offer the consistent results in rice cooking there are different menus include for different type of rice cooking along with advanced fuzzy logic.